Chitosan, a fiber derived from chitin in shellfish, is a nondigestible aminopolysaccharide. 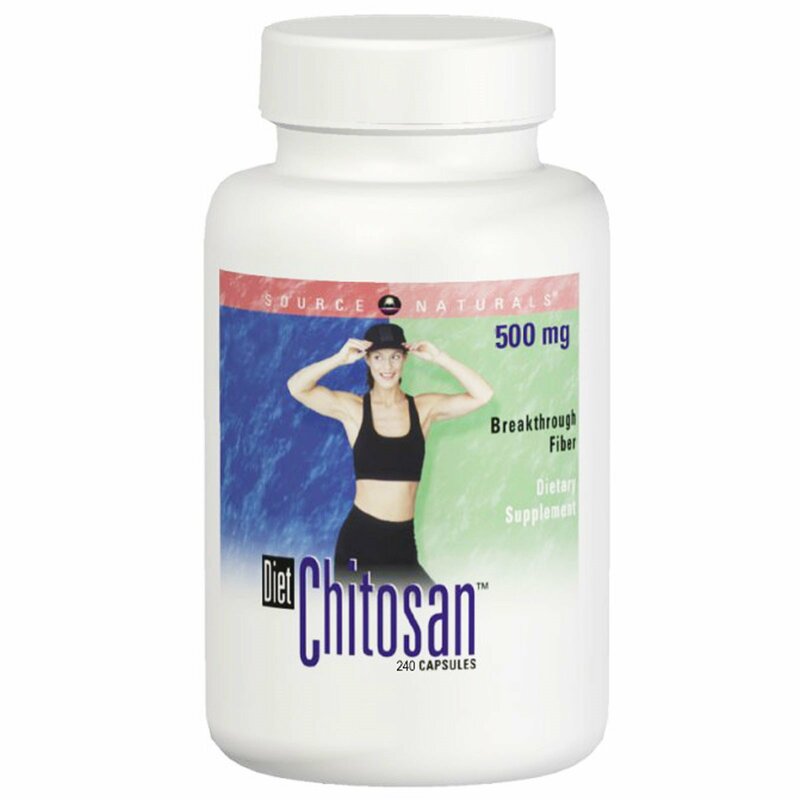 Chitosan is synthesized by removing acetyl groups from chitin through a process called deacetylation. This process enhances the activity of chitosan by improving its solubility in the acidic environment of the stomach. When taken in conjunction with the Maximum Metabolism Weight Loss Plan, body fat may be reduced. Microcrystalline cellulose, gelatin (capsule), magnesium stearate and colloidal silicon dioxide. Caution: If you are pregnant, may become pregnant, breastfeeding, allergic to shellfish or taking any medication, consult your health care professional before using this product. Fat-soluble vitamins (A, E, D or K), essential fatty acids or medications should be taken 4 hours before or after ingesting chitosan to ensure absorption. Take this product with large amounts of fluid. If you do not drink enough liquid, the product may cause constipation. Discontinue use if intestinal discomfort or constipation occurs.